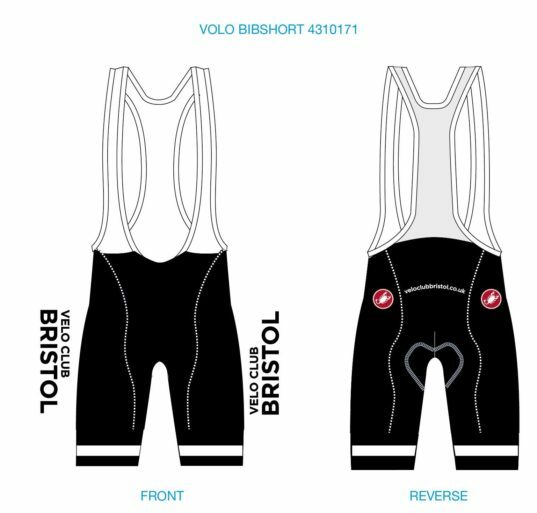 If you live in and around the Bristol area, then VC Bristol is the club for you. We’re an active club competing and promoting events, membership includes affiliation to the main cycling bodies a winter turbo training series and an evening time trial series. Simply fill out the form on our ‘contact’ page and submit. Membership costs are £20 Senior and £10 Junior per year. Our clothing isn’t ‘in’ retro, it’s always been cool, inspired by the original peugeot kit of Tom Simpson. Our new clothing is made by Castelli based on their Maratona jersey and Volo bib shorts. We order on demand, usually twice a year, email info@veloclubbristol.co.uk for more information. Note: we are currently taking orders for winter kit only.